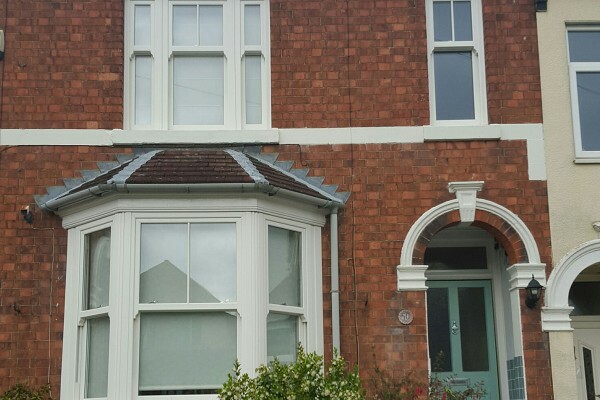 We offer sliding sash windows in Oxford, Gloucester and Oxfordshire. A sash window is made from one or more moveable panels or sashes forming a frame holding glass panes, often separated from others by glazing bars. Almost always, the term refers to windows where the glazed panels are opened by sliding vertically, or horizontally, and these models have been found in English homes as far back as the 1670s. The style is often found in Victorian and Georgian houses, and, in the classic arrangement, there are three panes across by two up on each of two sashes, giving a six by six window, although this isn’t set in stone. To make the operation smoother, the weight of the glazed panel is typically balanced by a heavy weight or counter-weight hidden within the frame. Modern sliding sash windows can take thicker glazing or double glazing, so you no longer need to compromise on style for comfort. 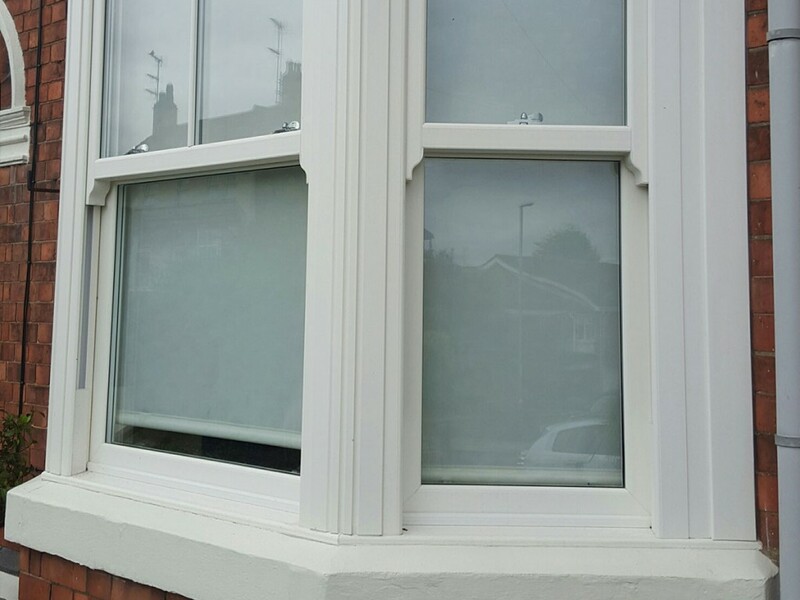 Equally, modern sliding sash windows are designed to have no cold spots or bring in any unwanted draughts. They keep in heat during the cooler months, while easy, full opening means you can get cooling air steadily flowing through your home in the summer. 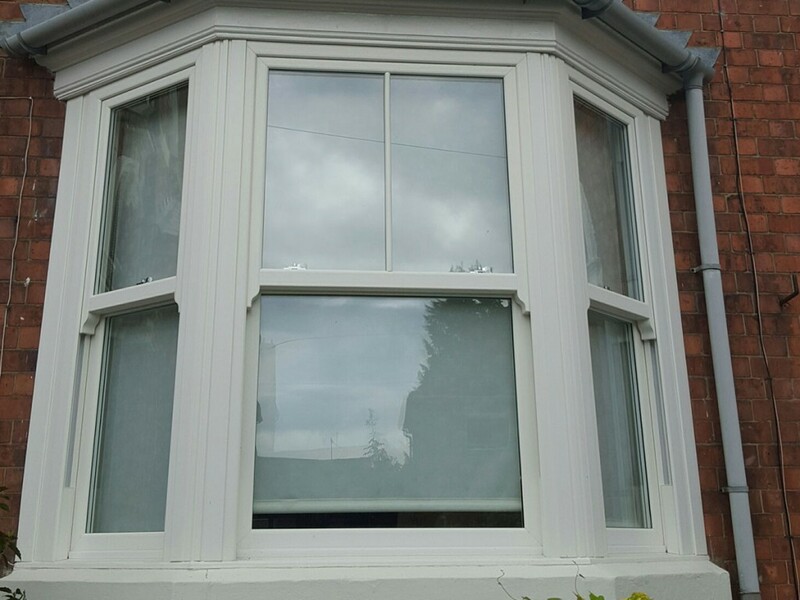 Today’s sliding sash windows are also highly functional and long-lasting, providing a smooth, dependable operation. They’re also low maintenance, with only the odd wipe with a damp cloth needed. Finally, the versatility of the sliding sash window means it can suit your home whether you live in a contemporary or period home. 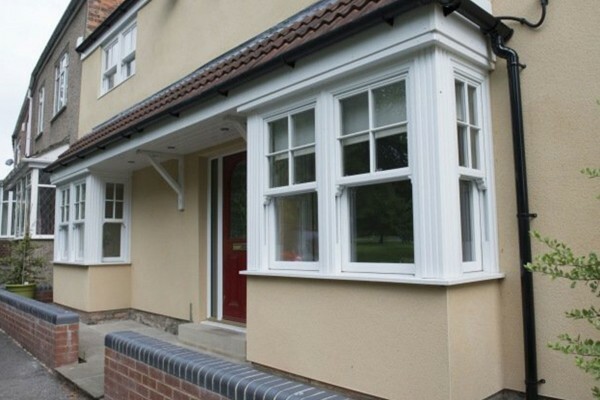 Our superior quality, beautifully styled uPVC windows in Oxford include sliding sash models from the System 10 Rustique range, combining function, form and aesthetic appeal in a single product. Proven energy efficiency – save money on energy bills so that, over the lifespan of the product, the windows effectively pay for themselves. Choose the same style as the windows you’re replacing, or go for something completely different. 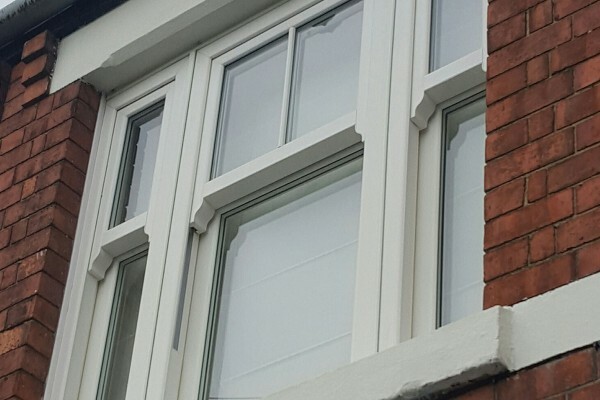 Our double-glazed, sealed glass sliding sash solutions are timelessly elegant, fashioned with stunning proportions and symmetry, and crafted with real attention to detail. They help recreate the look of an original sash model from a bygone era, making these replacements the natural choice for a period property. These solutions are all enhanced by suitable ‘furniture’ such as handles, in a choice of stunning finishes – ultra-modern, chrome or clean, equally modern white or traditional gold. Additionally, Georgian bars can be fitted for an even more authentic appearance, ideal if you’re particularly keen to preserve a period property’s true character. You also have a choice of colour options and glazing styles, and a trio of classic finishes – cherrywood, oak or rosewood, with a woodgrain pattern or up-to-the minute white finish. Isis has been offering a fantastic range of windows and doors for more than 20 years, with products and service standards consistently far exceeding standard industry guarantees. Local: We’re right up your street! FENSA-accredited: The Fenestration Self-Assessment scheme was established by the industry with government approval in response to building regulations. It means we meet all existing thermal performance standards, giving you total peace of mind and confidence in our products. Our professional approach and high levels of service means we’ve had thousands of happy customers and countless personal recommendations over the years. Learn more about the potential options before deciding which one could work best for you. Check out our brochures for more information. Book yourself an initial consultation. One of the team will be pleased to visit your home for a chat about the various options without any hard sell, charge or obligation. Complete this form, email sales@isiswindows.co.uk or telephone 01869 343434 – we’ll be pleased to answer any questions that you have.